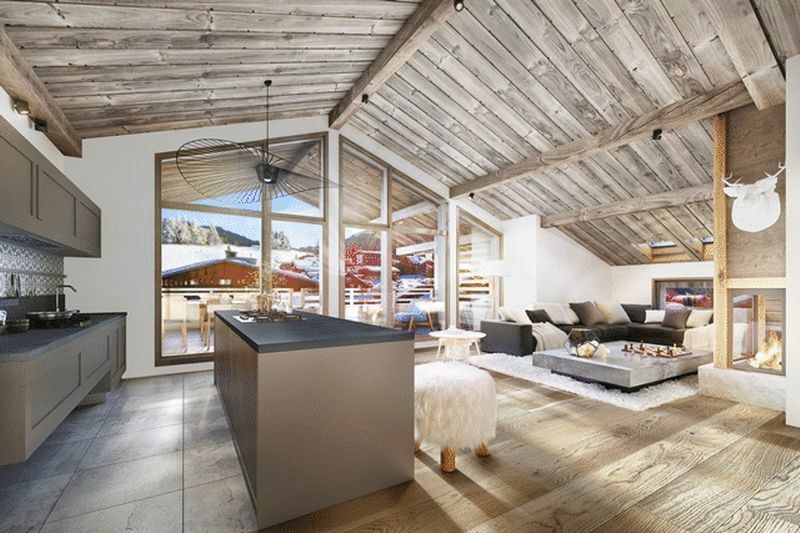 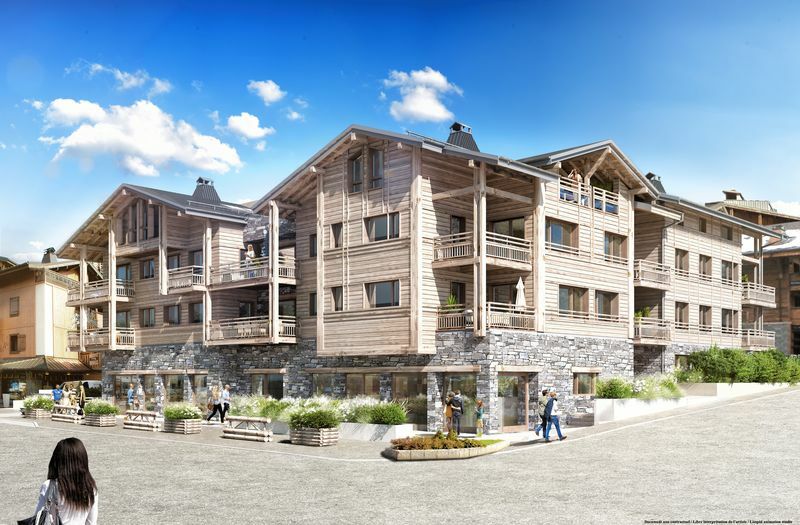 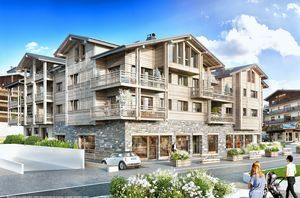 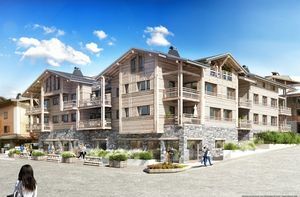 Le Vieux Chêne – A rare new launch of 25 luxury alpine apartments, right in the centre of Les Gets. 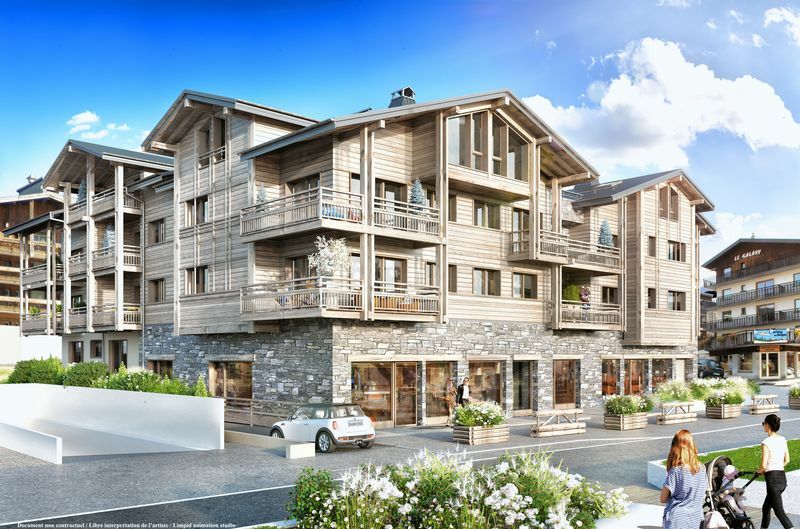 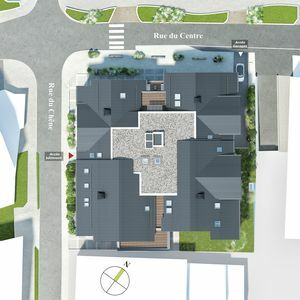 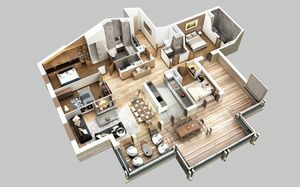 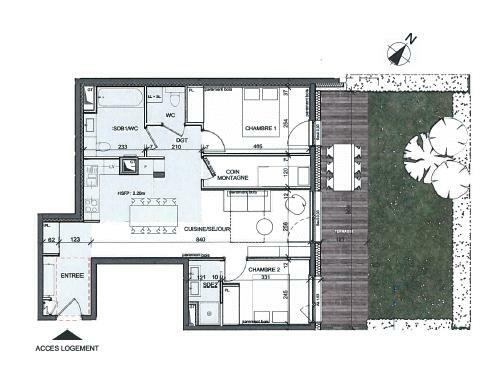 On this prestigious location, Le Vieux Chêne residence with its traditional Savoyard style and its wood and stone façade, will be comprised of generously proportioned apartments ranging from 1 to 4 bedroom at competitive prices. 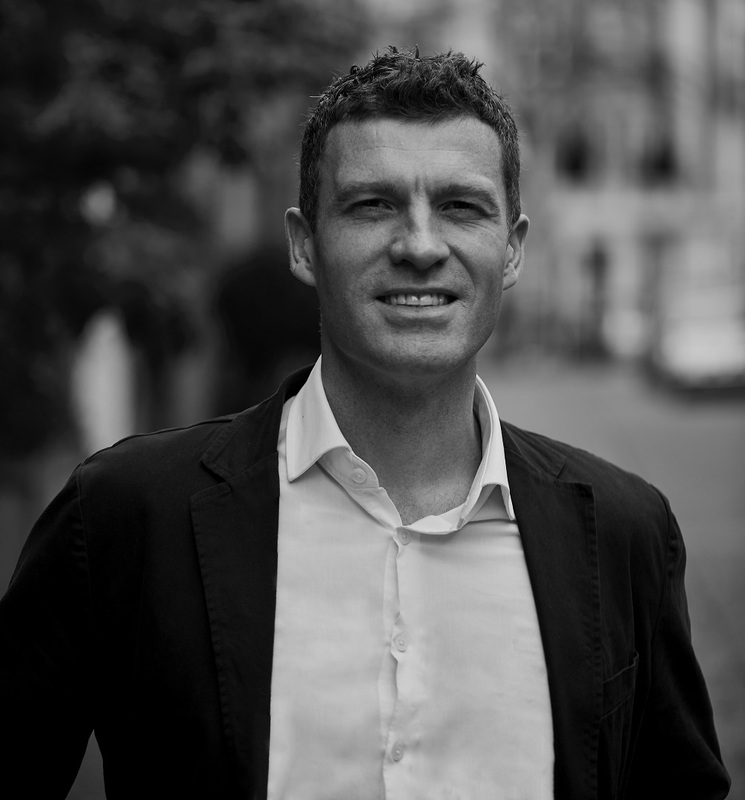 The apartments all have high-quality finishes throughout with all benefiting from an ideal exposure to enjoy the views and the sun due to its multiple orientations and optimised space. Shops and restaurants are located all around the Residence and a private garage will be located underground. All apartments come with caves and ski lockers and owners will have the possibility to personalise the design of their property, as well as to combine apartments to create larger spaces.